Fabian is an accomplished entrepreneur, adventurer and speaker. Fabian's founded Helpando.it and has successfully built it into a very profitable company with 100's of clients, including several Fortune 500 clients, across 4 continents. Unique about Helpando, is that it is built as a nomadic company, registered in Germany, but travels with Fabian and the team. Previously, he worked for Zendesk, helping build up internal knowledge bases, as well as developing a range of apps and widgets. When Fabian Dittrich quit his comfortable job working for a leading global startup, he could not have predicted it would lead him to start possibly the first nomad company. 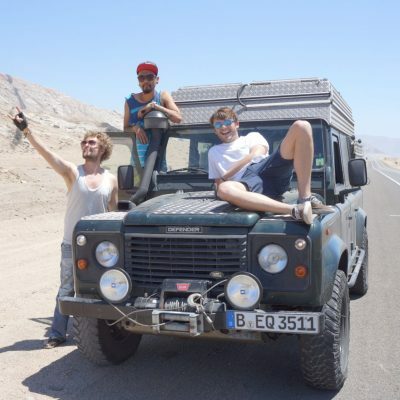 In 2014-2015, Fabian drove across South America, while operating his startup out of the back of a Land Rover, while recording a web series called Startup Diaries. Taking the standard workday managing a startup, and compressing it to make time to create a web series, interview dozens of leading entrepreneurs, drive across a continent, deal with intermittent and generally poor wifi, and car troubles, all required creativity and innovation. Seeking the "best anecdotal value" in all of life, Fabian's adventure is not only about travel but in an outlook of embracing serendipity. Whether contracting malaria in Mali, crashing a conference to land his first Ruby on Rails job, driving a Mercedes across Africa, experimenting with a nomad company, filming a webseries, or hosting barbecues on his Berlin rooftop - it's always about embracing serendipity. With a lifetime worth of experiences under his belt, including successes in entrepreneurial activity, and adventures, Fabian has been sharing his lessons on efficiency, serendipity and travel. 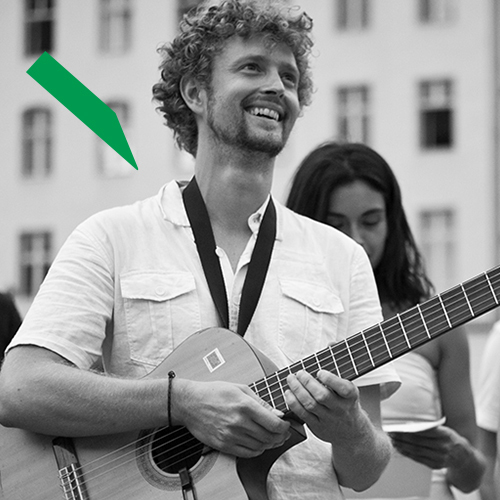 Whether speaking on TV, at conferences (such as Betahaus or TOA Berlin), podcasts, co-working spaces, events or even TedX, Fabian's workshops and speaking gigs are designed to inspire and leave the audience with practical skills for living a more inspired life, and the tools to work and live more efficiently.